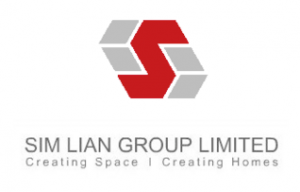 Treasure at Tampines condo is a rare gem development. Surrounded not only with conveniences and amenities, but education institutions offered in the vicinity are also spoilt for choice. From infant to University, variety choices are provided within the close range. 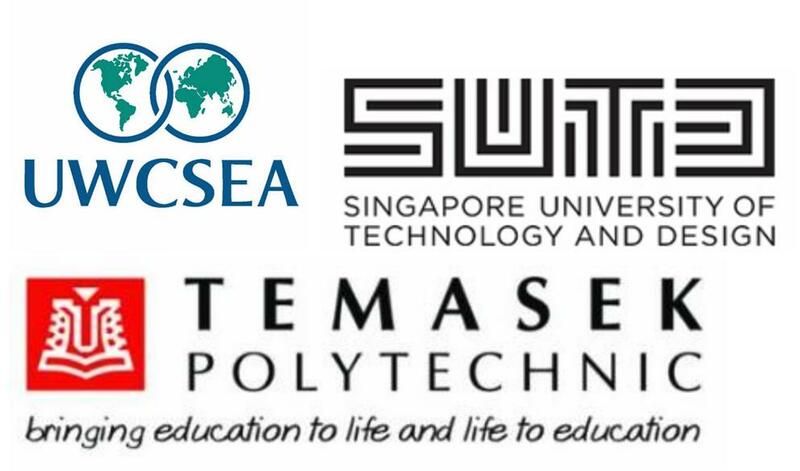 Singapore University of Technology and Design-SUTD is recognised as one of the top local universities in Singapore that is aimed at the four main focus: Sustainable Design and Architecture (ASD), Engineering Product Development (EPD), Engineering Systems and Design (ESD) or Information Systems Technology and Design (ISTD). It is also the only selected institution in Singapore next to Yale-NUS College to have an Integrated Admission Process that is on a holistic approach. Tampines Education Institutions is close proximity to Our Tampines Hub, Tampines Retail Park and Tampines Regional Centre. Treasure At Tampines is blessed to be close to all these remarkable educational institutions. More information on Treasure At Tampines price list is available here.